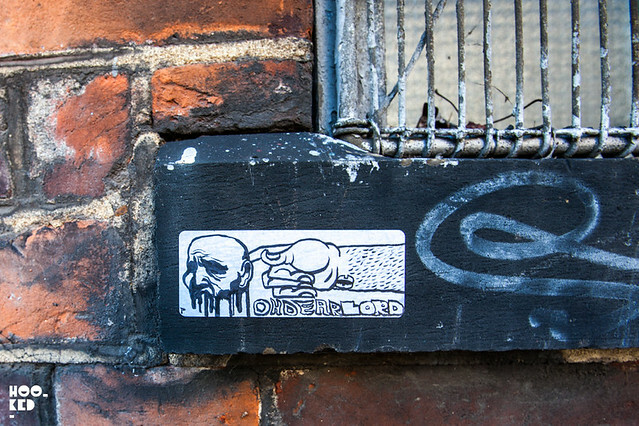 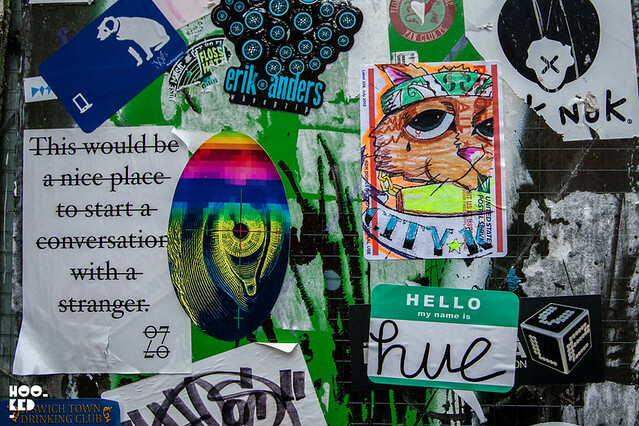 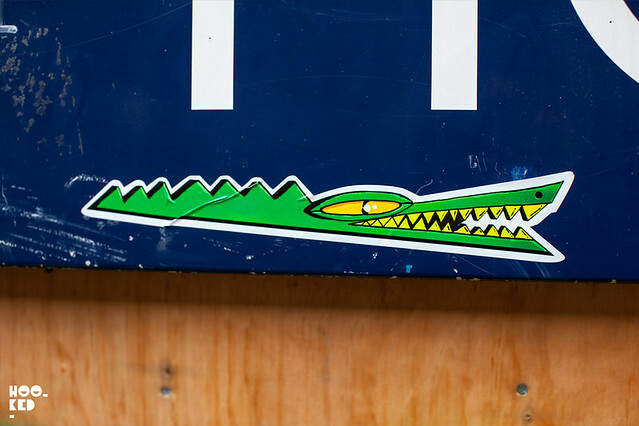 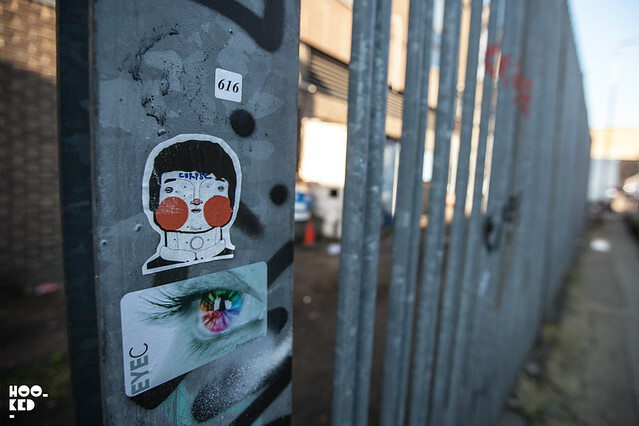 Hookedblog are big fans of street art stickers, from the one off hand drawn/ hand painted kind often making using of the free UPS sticker labels to the super slick batch printed vinyl die-cut stickers we love em all. 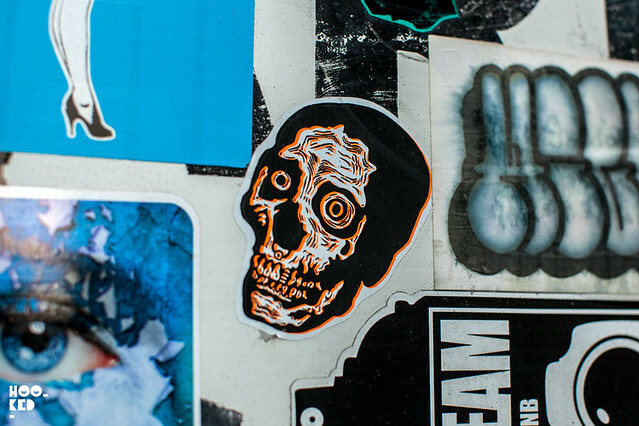 We tend to photograph street stickers on a regular basis but often find ourselves only sharing them on our Hookedblog Instagram account. 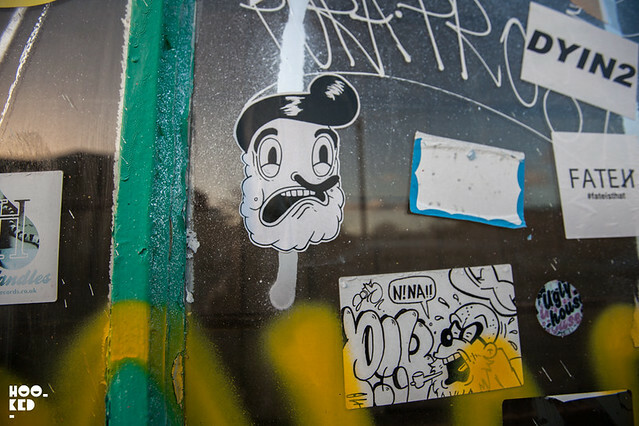 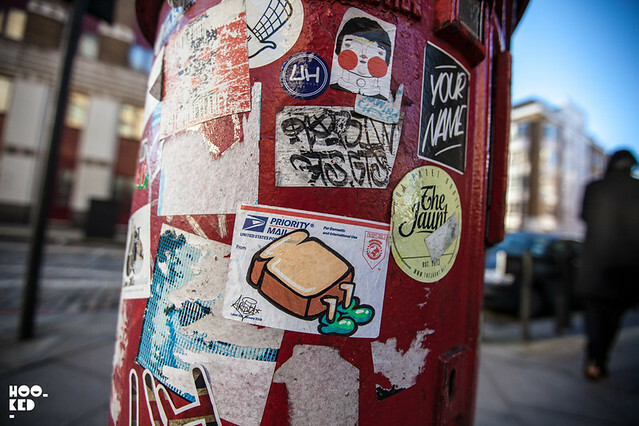 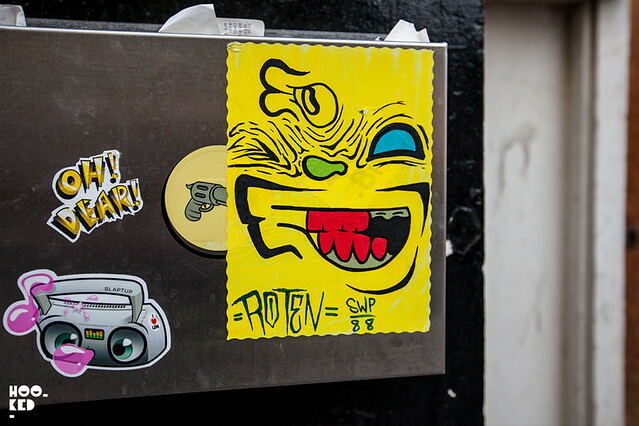 Having started a sticker series of posts last year, we aim to continue with the Stick It Up Shoreditch series going into 2015 and plan to post a collection of stickers more frequently on the site than once a year. 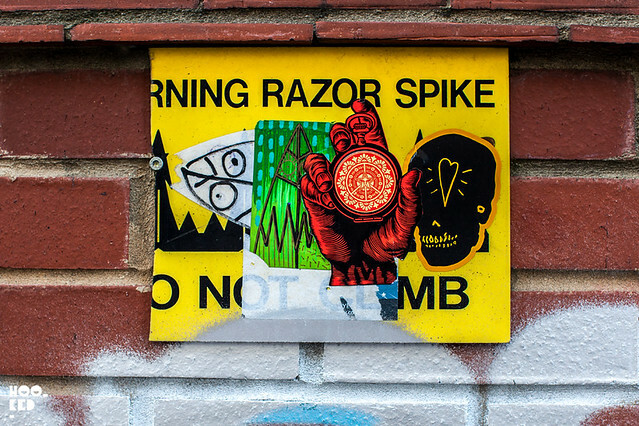 Our January collection features the work of the following artists: Shepard Fairey, CityKitty, Coby Walsh, Skeleton Cardboard, Arista, 616, Corpse, RX Skulls, Pang and Rowdy. 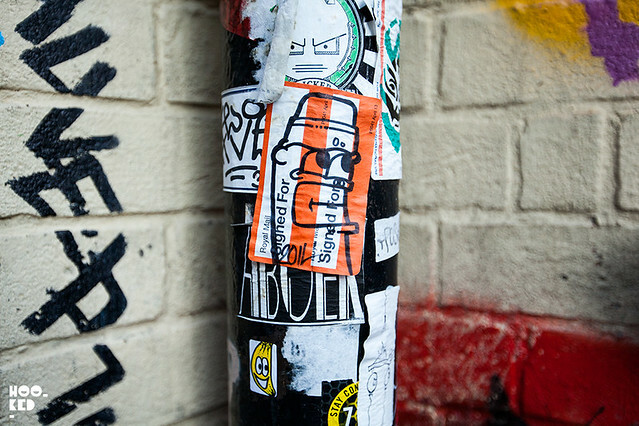 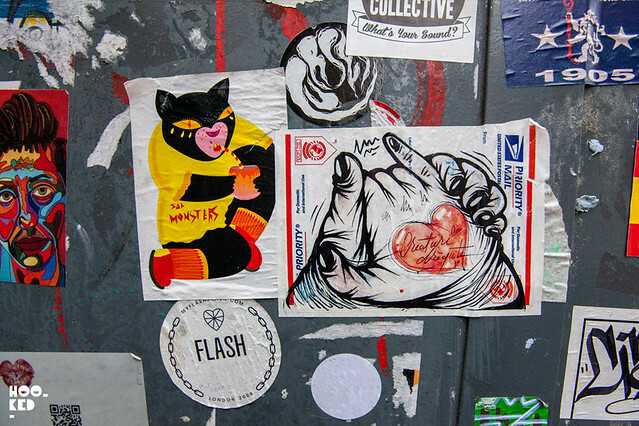 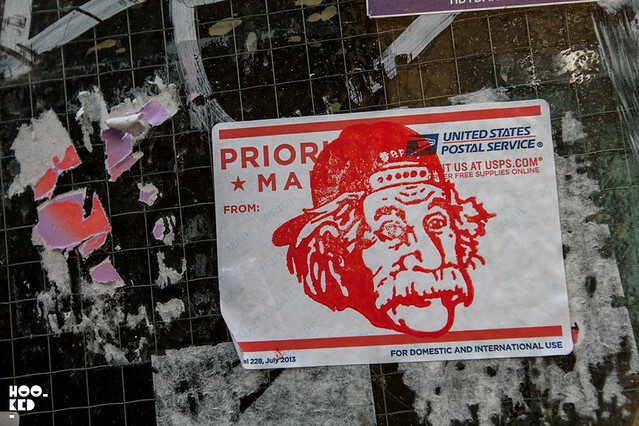 If you wanna see more street art stickers have a look at our first Stick it up Shoreditch collection from last year here.